During tonight’s live show, as the Housemates were enjoying a party, host Emma Willis informed them that there was going to be a surprise eviction – 24-hours earlier than they were expecting. Up for eviction were Hardeep and Jermaine. 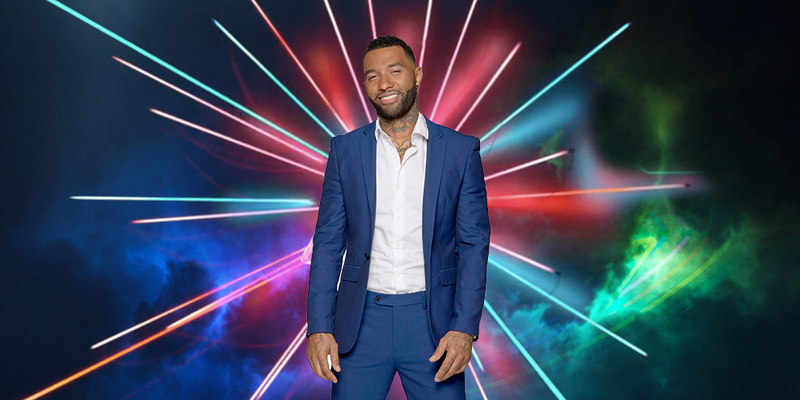 Viewers voted to save Hardeep, and so Jermaine became the next celebrity to be evicted from the House. Jermaine said his goodbyes to his fellow housemates, then left the Big Brother House.